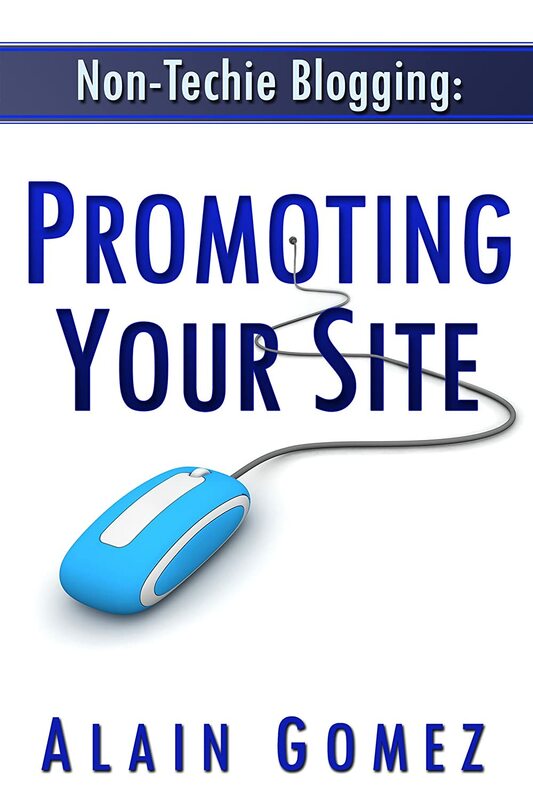 A short guide on promotion strategies for those that know next to nothing about blogging. This manual will give an overview on large-scale concepts that the average non-blogger does not know but needs to understand in order to successfully promote a website. This manual is approximately 5,000 words.